Building a website with UX in mind is not the norm, even though it is an internet buzzword. You see, the development trend of the day is to find a template and re-skin it which has left the internet looking like the northern suburbs of Johannesburg filled with complexes built by the same developer that have been cookie-cut to appease a certain market and to keep development costs down. This, my friends, is not UX design! UX design takes thought, time, prototypes, versions, failures before the right version wows the audience. Similar to any product design, a prototype should be the path you follow to get it just right. See my post on the Prototyping in design. So too with any digital media, UX done properly is not based on the opinions of the designers or developers although their opinion counts a bit. Your customers are the ones whose opinions are the most important. Their experience, their likes, their dislikes, their habits. Treating your customers as spoilt brats, by giving them what they cry for, will in turn attract more customers with the same needs and habits because the experience gained will appease that annoying inner need for the digital cocaine. We were in the process of designing a brand-new brand voice for a good client of ours, Zinia. Part of the exercise was to develop a new website with the new look and feel. The approach we took in designing the project was to design and partly develop three completely different websites or works of art. Every one of them specifically created with the experience of users in mind. Each site design was the result of what a typical user said they would prefer to experience for the specific market. The User Experience can be made or destroyed by either paying attention to the small things or thinking you know best and ignoring them. An example would be the wording that is used in navigation, pages, etc. Choosing your voice is imperative. Using Contacts vs Contact us vs Get in touch could make the world of difference to either retain a user or bore a user to death. Using males vs females in your images or using stock vs your own images could make a massive difference. 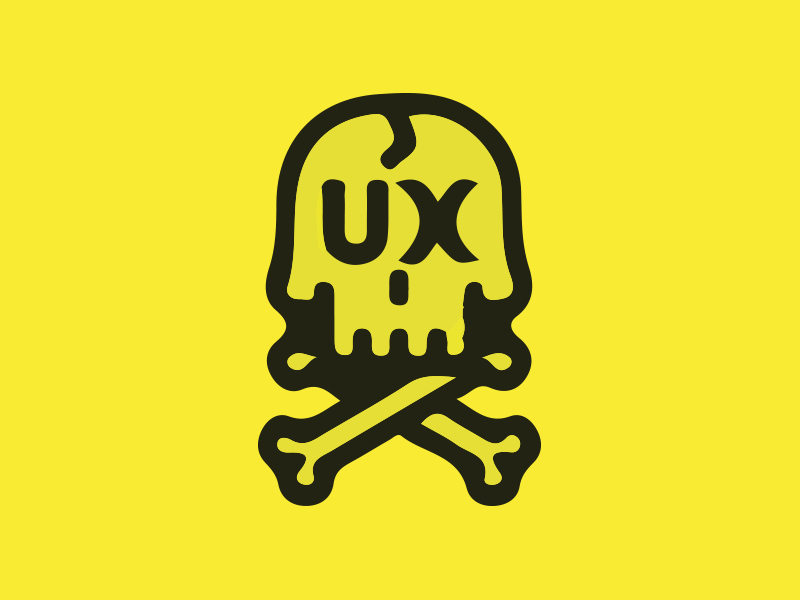 The thing is, there's no formula or UX for Dummies books to help you get it right... Why? Because UX ain't for Dummies. All three of our prototypes were made live in a testing environment and made visible to select individuals, who in their own right were involved with the brand in various forms. We ran a series of ‘in-page analytics’ at the same time to monitor their exact behaviour on each platform. In doing this we could track and perceive a series of patterns that users followed on each site. This helped us understand which layout worked the best. From there each user was asked to perform a data-capturing exercise whereby we tracked and recorded experiences. Needless to say, phase 1 of the UX exercise was completed and a massive success. It doesn't end here; even though the website has been developed and is being used as a tool to inform, teach, gain leads and more, UX is an ongoing exercise. Users change, their tastes mature, new users come on board so it is important that with all messaging an A version and a B version get played against each other to optimal results. UX is a fine art! We are fine artists that get turned on by success of design. Contact us to discuss your website UX or LUX (lack of User Experience). Vee Station, because we’re a Station for your brand! Drop us an email, hello@www.veestation.co.za and one of our greasy mechanics will call you with a husky voice.